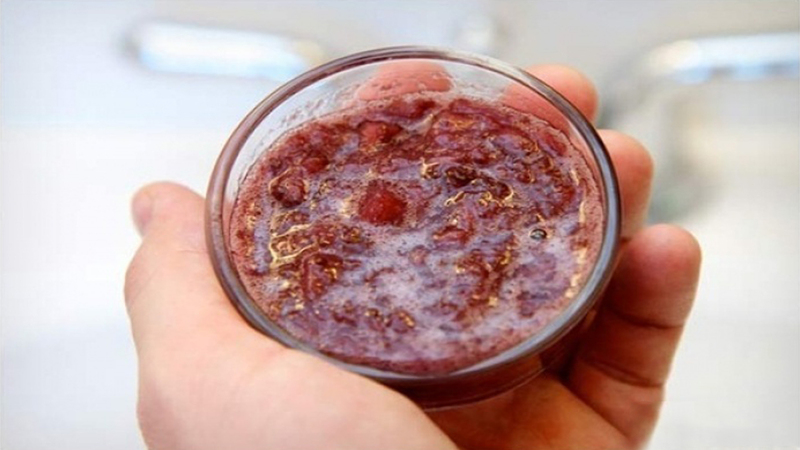 #1 A Paste Made of Strawberries This is a great natural way to whiten your teeth. All you need is a fresh strawberry, sea salt, and a toothbrush. Start by crushing up the strawberry as much as possible. Next, mix the sea salt into the strawberry and mix it until it forms a paste. Put some of the paste on your toothbrush and brush your teeth with it gently. Let the paste sit on your teeth for a few minutes and then rinse your teeth thoroughly. If you do this every day for 15 days, it will help protect your enamel and it will naturally whiten your teeth. 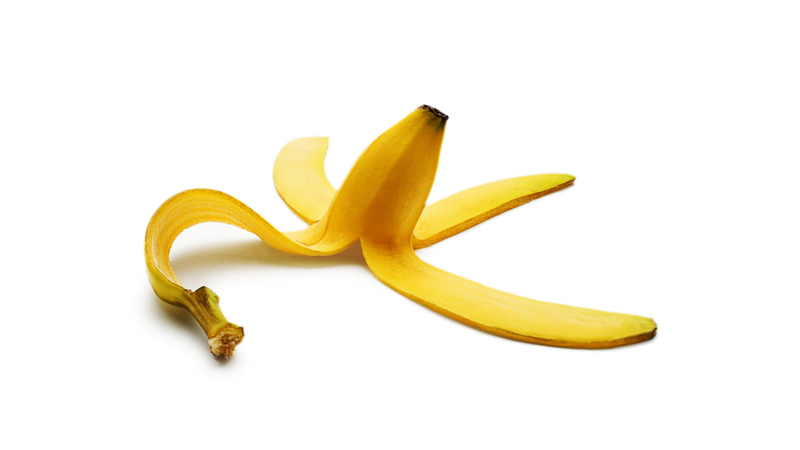 #2 Banana Peels Work Wonders Most people eat a banana and they throw the peel away because once the banana is gone, it is useless. What you may not know is that the banana peel can work wonders on your teeth. When you finish your banana, rub the inside of the peel into your teeth. When you have covered all of your teeth, allow the peel residue to sit on your teeth for 5 to 7 minutes, then rinse your mouth. When you do this regularly, it will prevent plaque from building up on your teeth and it will also help to whiten them. 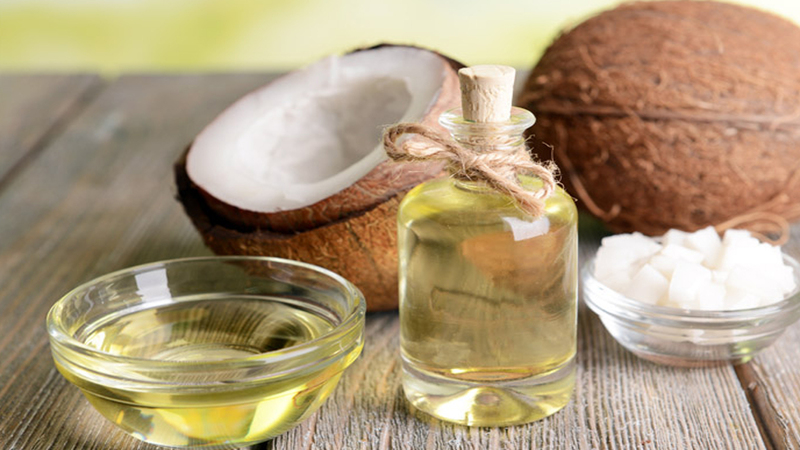 #3 Coconut Oil Is Very Beneficial Coconut oil is used in home remedies for plenty of ailments. It is also great for your teeth. To make your teeth look whiter and brighter, you can use coconut oil. Start by applying the coconut oil to your teeth using your finger Be sure to get every tooth. Leave it on your teeth for 15 to 20 minutes. During this time, be sure not to eat or drink anything. After the time is up, brush your teeth with your regular toothpaste regularly If you want to see the best results, you should do this two or three times each week. #4 Homemade Toothpaste Most people use the toothpaste that they buy at the store. 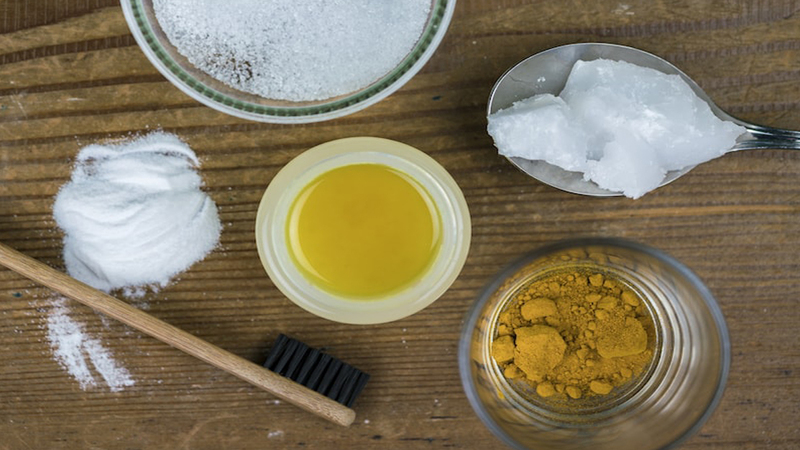 While store-bought toothpaste works, this recipe for homemade toothpaste works great. Not only will this recipe take care of the enamel on your teeth, it will also freshen your breath and it will make your teeth whiter and brighter. To make this toothpaste you will need a teaspoon of turmeric, 2 to 3 drops of coconut oil, and 2 to 3 drops of mint oil. Combine all of the ingredients in a bowl and mix it up until it turns into a paste. You can use this each time you brush your teeth for a healthier, more beautiful smile. 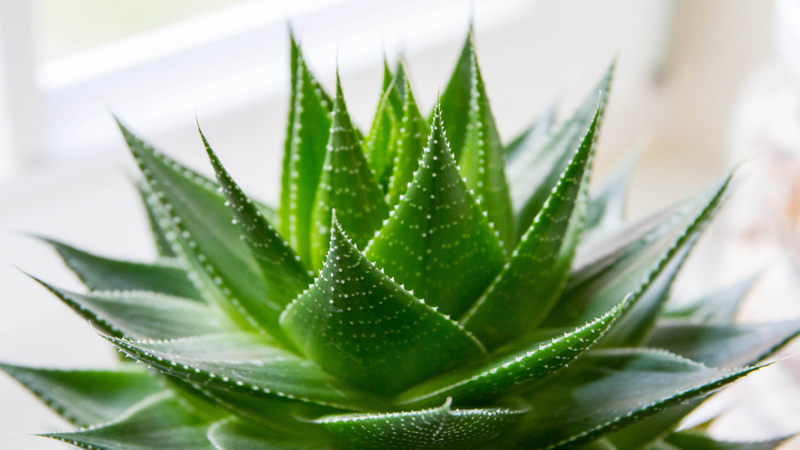 #5 Aloe Vera Aloe Vera is a very popular ingredient in many home remedies. This is because it has plenty of healing properties. One way that you can use Aloe Vera is on your teeth. You can use either Aloe Vera juice or Aloe Vera gel. It depends on your preference. Most people find that the gel remains on your teeth longer than the juice. All you need to do is massage the Aloe Vera into your teeth using your toothbrush. After a few minutes, rinse thoroughly. This is one of the easiest methods to whiten your teeth without using chemicals. #6 Lemon Mouthwash Works Amazing If you want to find a way to whiten your teeth gradually, lemon mouthwash is great. Not only will it whiten your teeth, it will also get them squeaky clean. 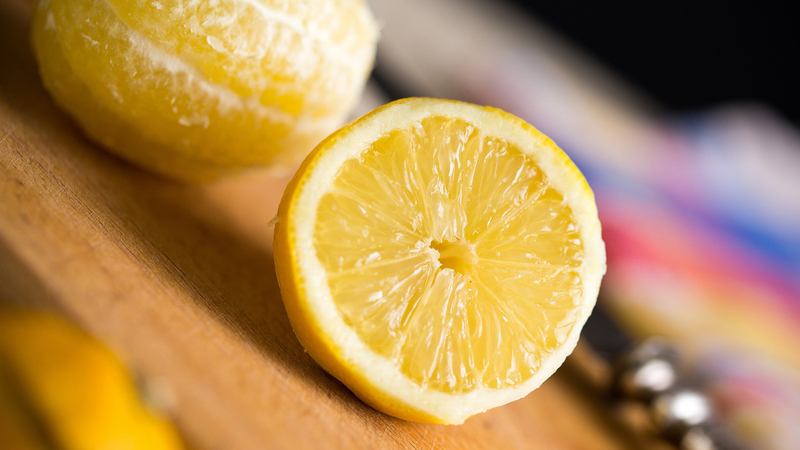 To make this mouthwash, start by squeezing the juice from a lemon into the glass. You will also need sea salt. You want to have three parts lemon juice and one part sea salt. After you brush your teeth, use this instead of your regular mouthwash two to three times a week. It might not taste that great but when you see the results, it will be well worth it. Within the first few weeks, you will notice a difference. 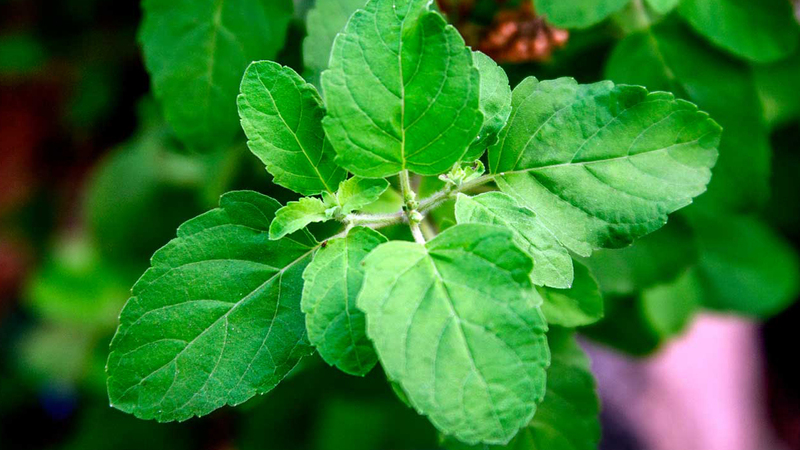 #7 Basil Can Make a Great Paste Basil is a great way to whiten your teeth and also to keep them healthy. All you need is some fresh basil You can either grow it in your garden or you can buy it at your local supermarket. Put it in a food processor to create a puree. Be sure not to puree it too much. You don’t want it to be too watery. Next, put a dab on your toothbrush and brush the way you normally would. After you have finished brushing your teeth, rinse the basil and use your regular mouthwash. In no time, your teeth will look whiter and brighter. 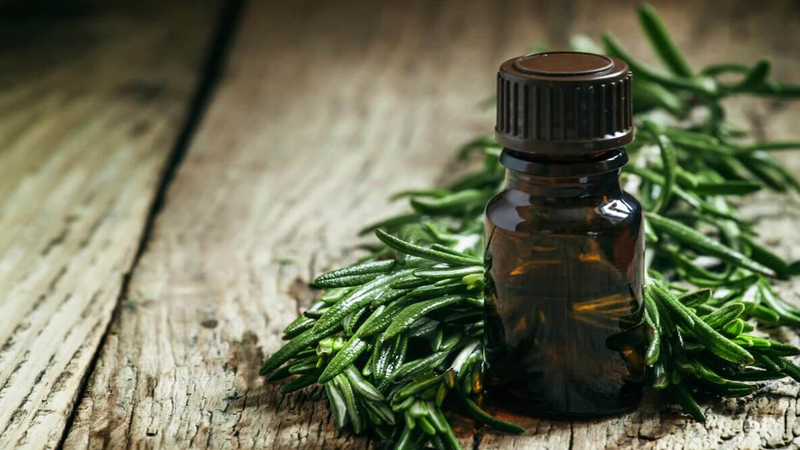 #8 Diluted Tea Tree Oil This is a simple and natural way to make your teeth whiter and healthier and whiter within a month. Simply fill a glass halfway with water. Next, add about five drops to tea tree oil and stir the mixture with a spoon. After you brush your teeth, rinse with this rather than your regular toothpaste. Within a month, you will notice a huge difference. This is a great way to brighten your teeth quickly and naturally. 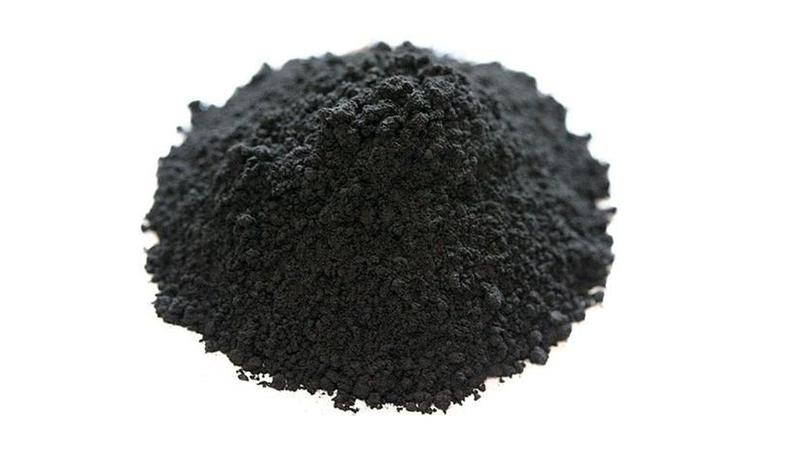 Combine ground charcoal and water in a bowl. Put it on your teeth and let it sit for about two minutes before rinsing thoroughly and then brush your teeth with your regular toothpaste. For best results, you should do this once or twice a week. By the third week, you should see a noticeable difference.